ACYO (Armenian Church Youth Organization) is a venue through which young Armenian American youth can grow within the context of the Armenian Church and hold fast to the values of their people. The mission of the ACYO is to integrate its members into the life of the church by providing opportunities of worship, service, education and fellowship in Christ according to the doctrines and traditions of the Armenian Apostolic Church, while acknowledging the ever-changing nature of the American culture and adapt to communicate the true meaning of Christ’s message and values of our faith. St. Andrew ACYO is an integral part of our parish life. ACYO members participate in church life in many and varying ways each year. 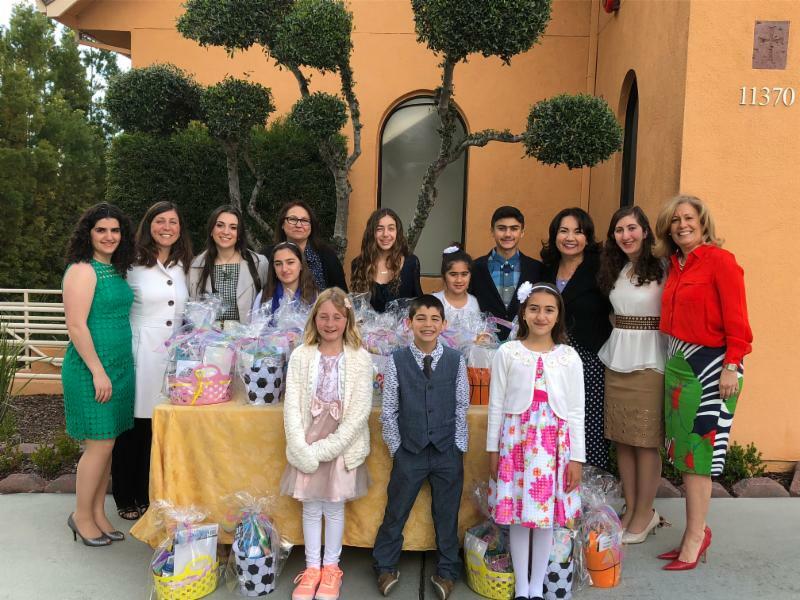 The two main events they sponsor are the Kids Games at the annual Armenian Festival and Easter Basket sales on Palm Sunday and Easter Sunday, as well as volunteering at the annual Youth Easter Service Brunch and the Christmas Brunch.